Q: I have heard about this new low-cost mortgage scheme announced by the Government. What is it and how do you qualify for it? A: From February 1st, local authorities across the country will be offering Rebuilding Ireland home loans, a Government backed initiative which aims to offer low-cost mortgages to purchasers who have difficulty in securing finance from the main lenders. To qualify for a low-cost loan, you must be a first-time buyer and earn no more than €50,000 (single applicant) or €75,000 for a couple. You must also have proof of at least two insufficient offers of finance from a bank/building society. The maximum loan to value ratio will be in line with current Central Bank rules. Eligible applicants will be able to borrow up to 90% of the purchase price, up to a maximum purchase price of €320,000 in Cork, Dublin, Galway, Kildare, Louth, Meath and Wicklow, and €250,000 in the rest of the country. 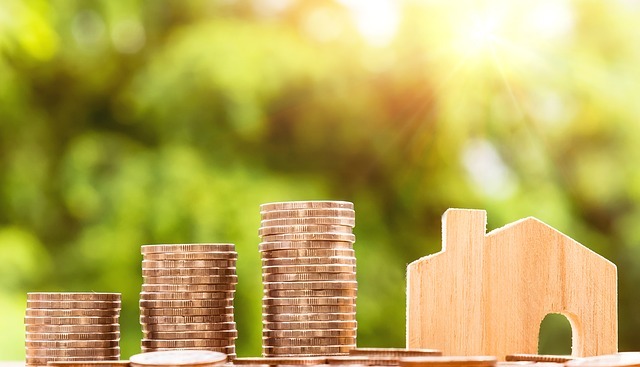 One of the main selling points of this scheme, however, is the fact that applicants to the scheme will not be subject to the Central Bank’s other mortgage lending rule which limits the amount someone can borrow to 3.5 times salary. Instead, the approval process will focus on the ability of the applicant to service their debt. Borrowers will be able to fix their mortgage repayments for 25 years at just 2%, or 2.25% over thirty years. For those looking for a variable rate, it will start at 2.3% for up to 30 years.